With the first Twelve Doctors immortalised in Mr Men form thanks to the hugely successful books by Roger Hargreaves, fans have been wondering if the Thirteenth Doctor would get the same treatment. Well, we’re pleased to announce that she will! 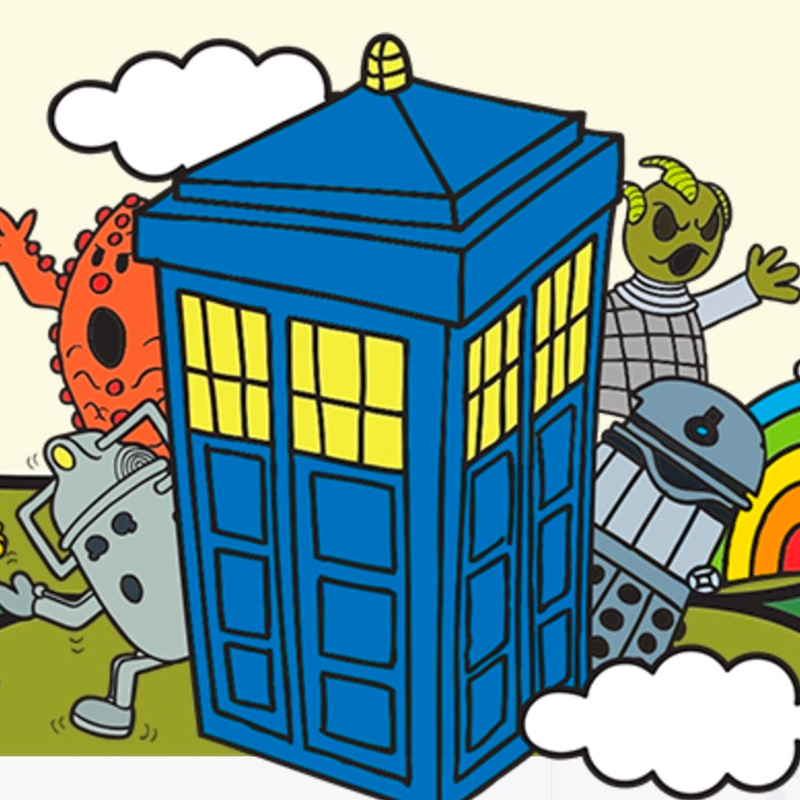 It’s been announced that the Thirteenth Doctor will join her predecessors in the series of Mr Men/Doctor Who mashup books, written and illustrated by Adam Hargreaves. Dr. Thirteenth will feature in a deluxe, limited edition hardcover book, which will have a slightly larger trim size and foil on the cover. Although there’s no images yet, the book is available to pre-order from amazon.com in the US and amazon.co.uk in the UK, with a release date of 6th November 2018.